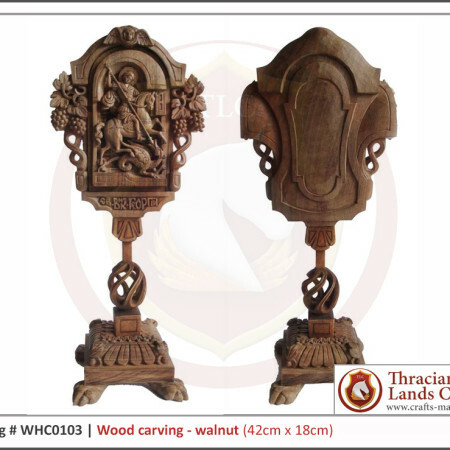 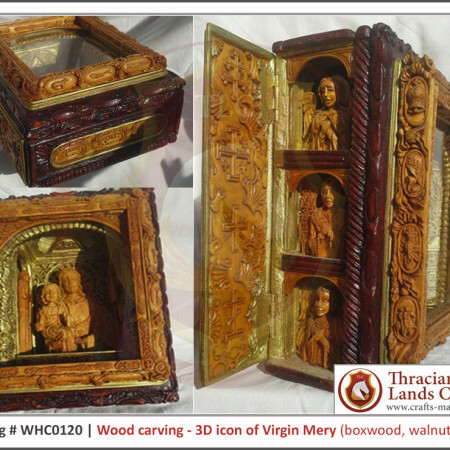 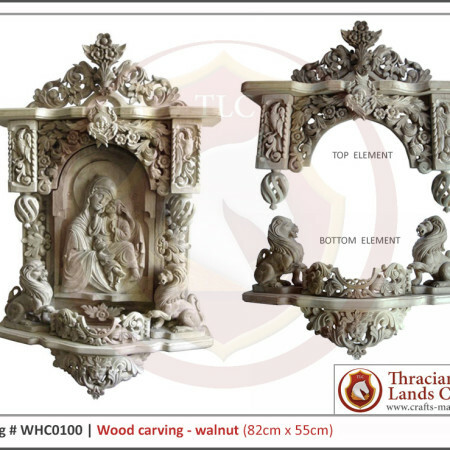 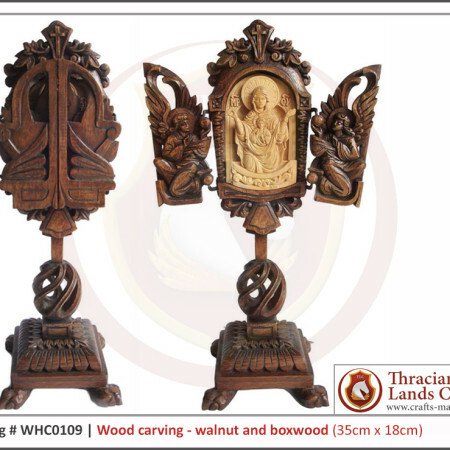 Wood Carving is one of the oldest craft known to the people. 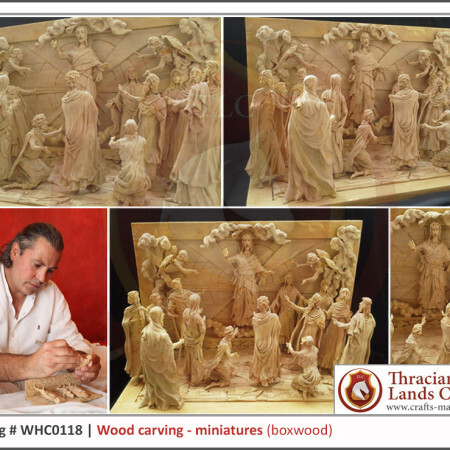 It’s been developed to its highest levels during the Renaissance – the revival of the European culture and art, influencing the entire world! 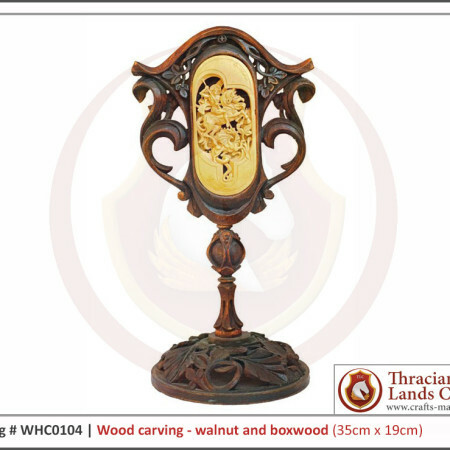 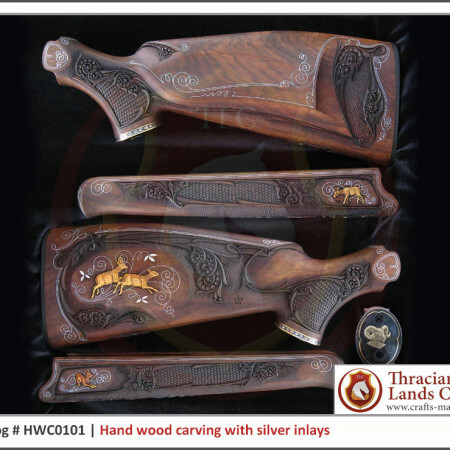 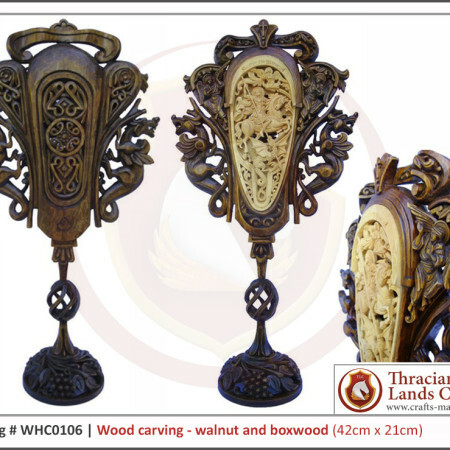 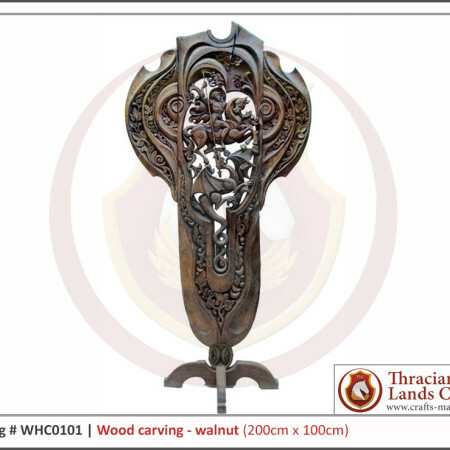 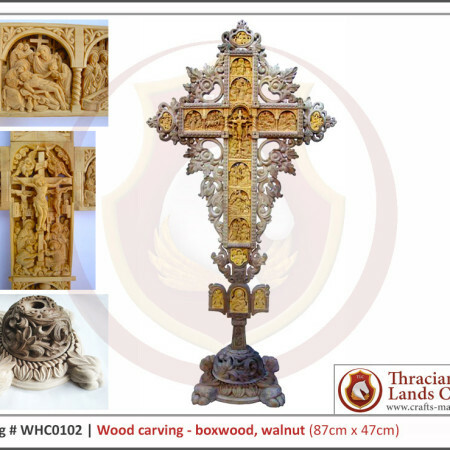 The Bulgarian wood carving masters are recognized worldwide for their high quality and precise work. 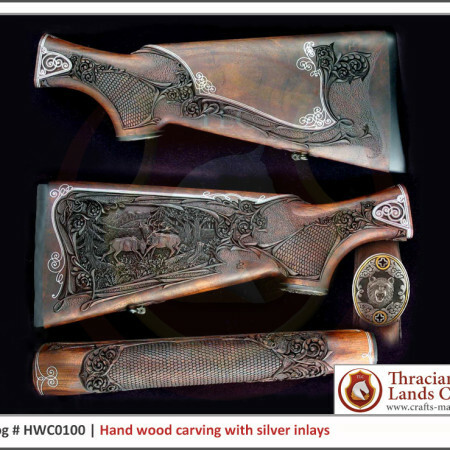 Our craft masters utilize traditional craft techniques, creating astonishing and very detailed elements. 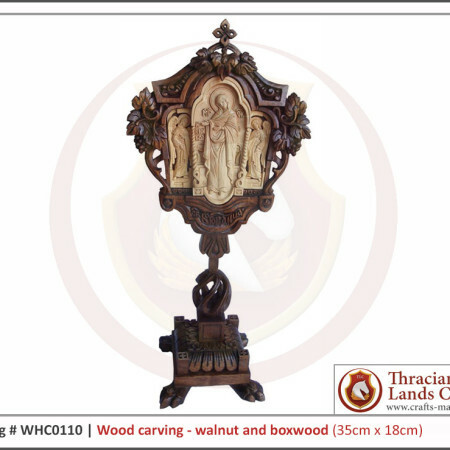 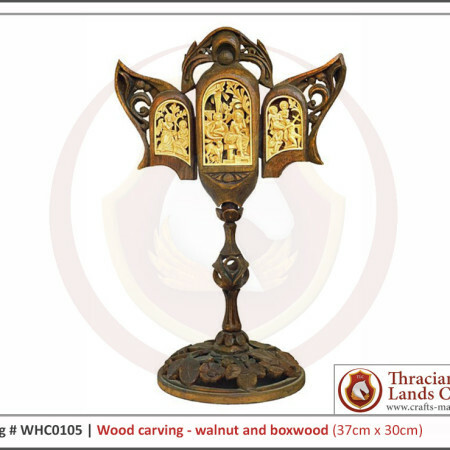 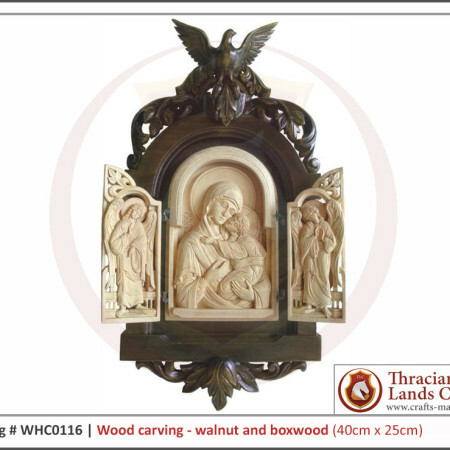 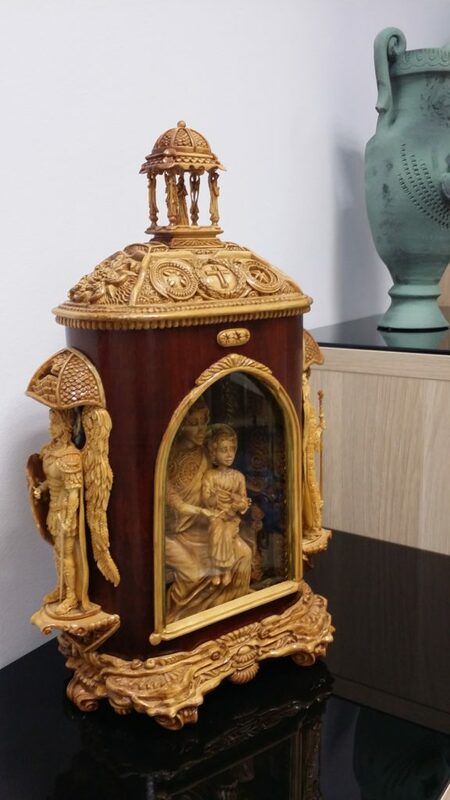 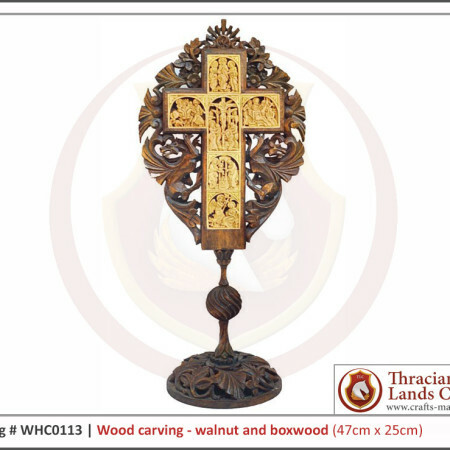 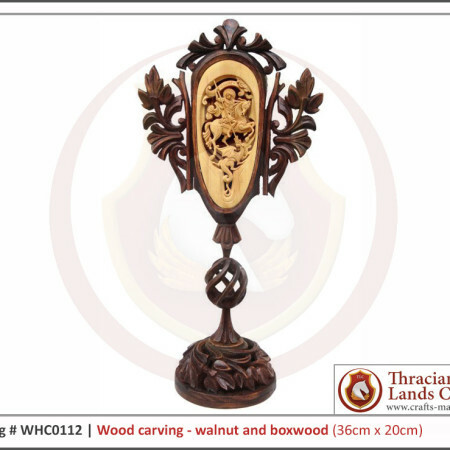 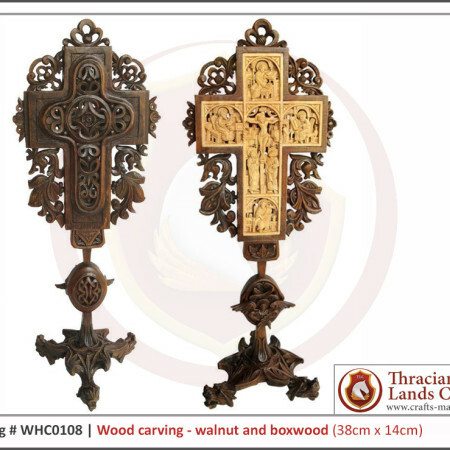 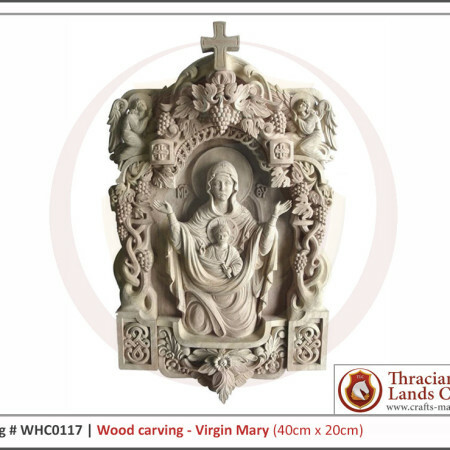 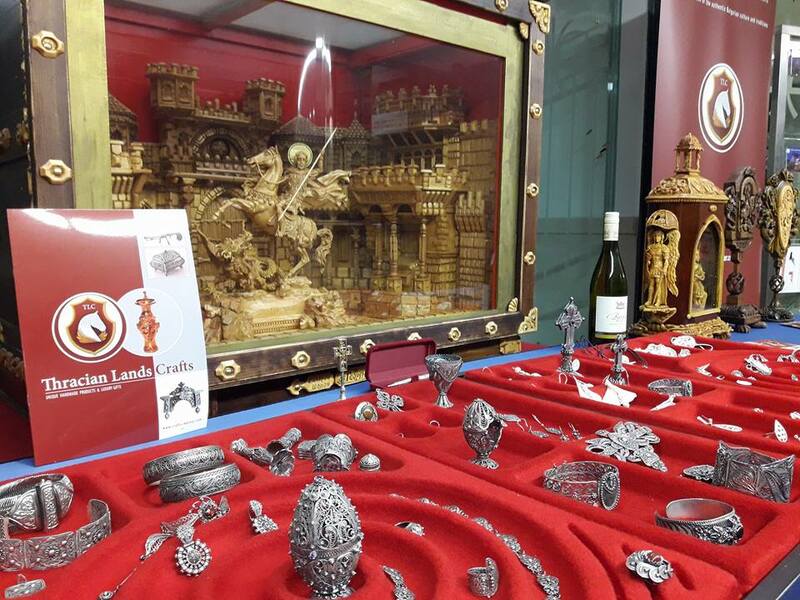 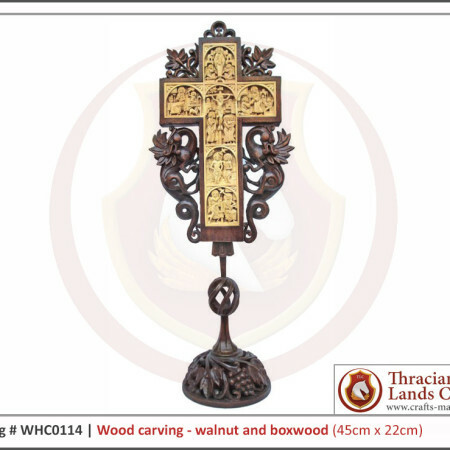 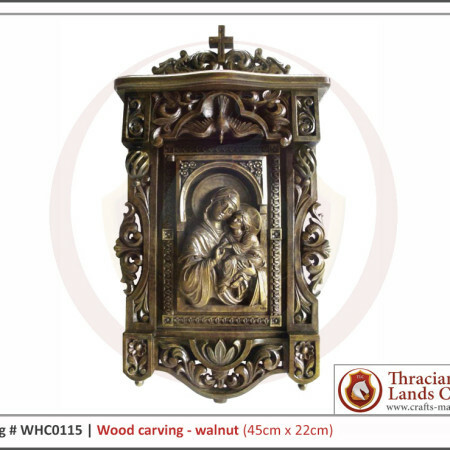 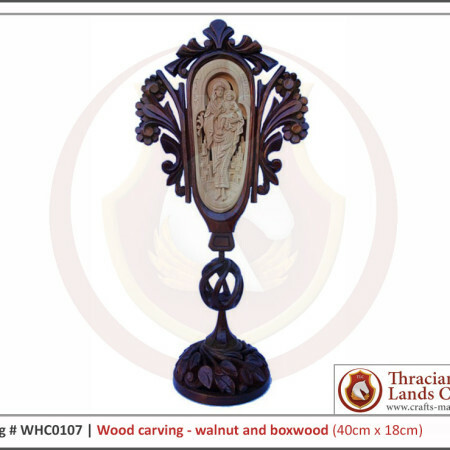 The impressive wood craft works of the best Bulgarian masters are exhibited in places such as the Vatican, the European Parliament, worlds largest Museums and famous Art Galleries! 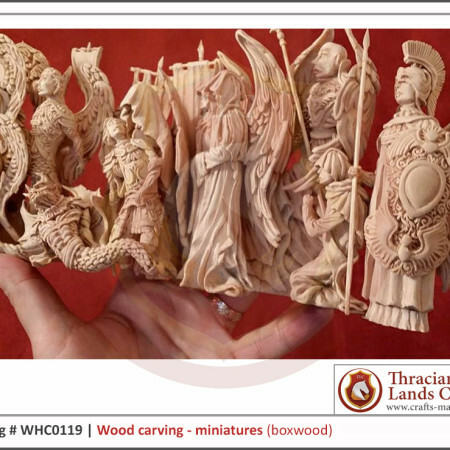 Our craft masters have helped with tasks for both – public and private sectors! 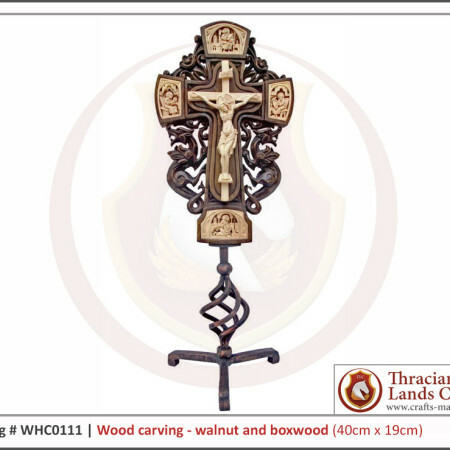 We offer unique products for various purposes, events and occasions. 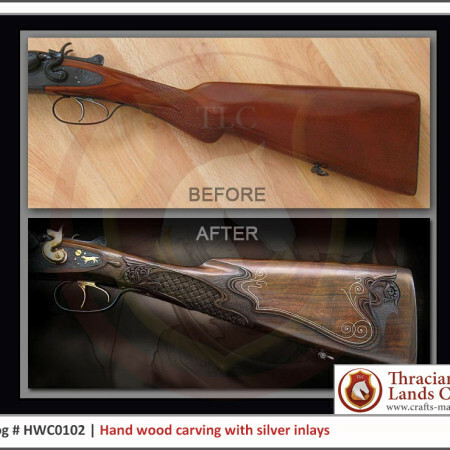 We can customize our products per your requirements and specific needs.